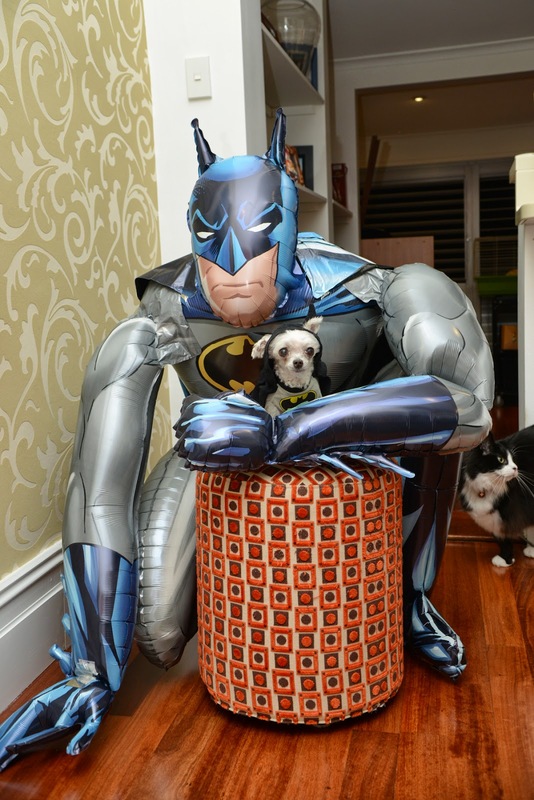 Phil is embraced by a giant Batman balloon. (Thanks Hero for the photobomb). Here at SAT HQ Phil and I have been flat out keeping up with commitments. My commitment to mark a lot of assignments, and Phil's committment to sleep as much as he can in every possible spot in my study (I think I got the wrong deal here). The internet is full of distractions, and plenty of cries for help (some from unworthy scammers I might add) but it also provides opportunities to help animals from your desktop. We wanted to take this opportunity to give a shout out to two excellent organisations that do very important work. 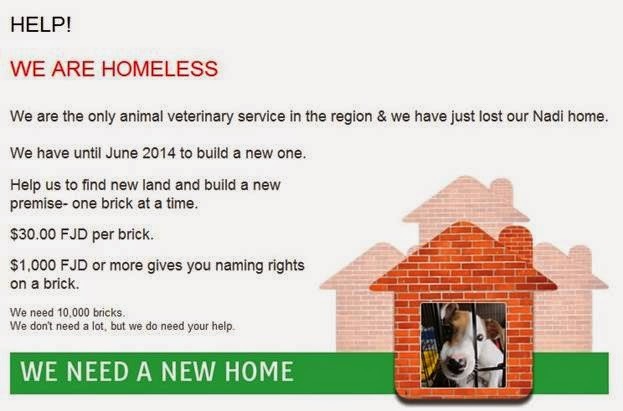 This month Animals Fiji has launched a huge appeal to find land for a new clinic - or it faces closure. 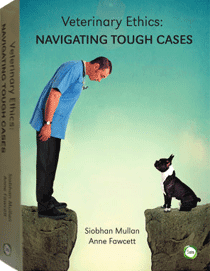 So if you are keen to help animals in our region and you have some dough, click here. If you would prefer to help animals a little closer to home, I cannot recommend AMRRIC enough. The organisation, which supports Animal Management in Rural and Remote Indigenous Communities, does vital work in our own backyard. Having volunteered on several programs over the last five years I can personally vouch for them. So click here to find out more. Vets and vet students should consider attending AMRRIC's 10th Anniversary Conference in Darwin in September this year. Visit here for details and registration.